Nothing gets the whole family into the Christmas spirit faster than revisiting your annual family Christmas traditions. It doesn't matter if you already have a handful of traditions or you don't have anything particular in mind at all, there are many fun Christmas traditions you can add to your family's routine every year that will show them the true value of Christmas. Many of your traditions can start Thanksgiving night, such as bringing out The Elf on the Shelf with the accompanying storybook. 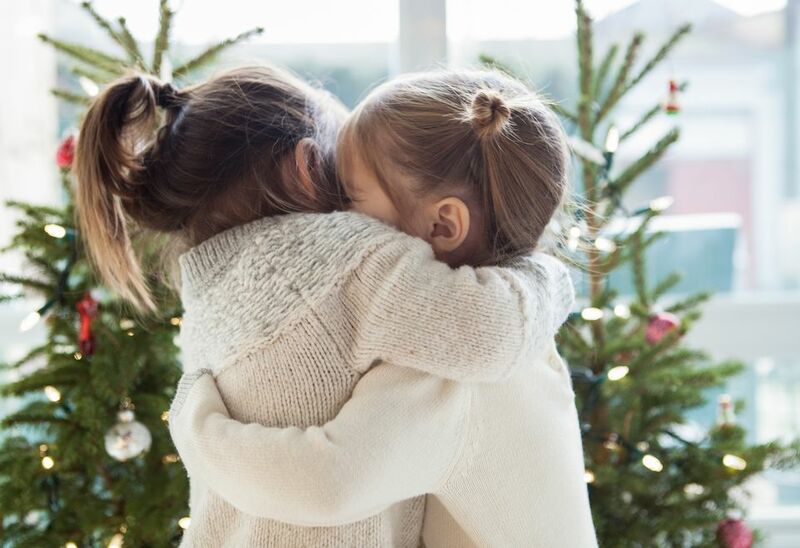 Not only does having a set of annual traditions take away the 100% focus on all things gifts, but it also gives you more time with your family. 'Tis the season of giving. Show your kids how they can give gifts to their friends and family that help others, an excellent lesson on the true value of Christmas. It's a great time to get the kids to hit the playroom and pack up boxes of old toys. You'll soon be filling the room back up with new toys on Christmas. Last, but certainly not least, consider attending a church service even if you don't think of yourself as a religious person. Churches have wonderful programs in place all year long, especially in December, which is a wonderful way to teach your whole family the true value of Christmas. Call any church in your area and they will be happy to tell you the programs they have coming up, including Christmas plays, live nativity scenes and door-to-door caroling in your city's neighborhoods. This is an easy way to get your kids involved at church without feeling any pressure to join. There will be plenty of other families visiting this time of year so you'll fit right in.